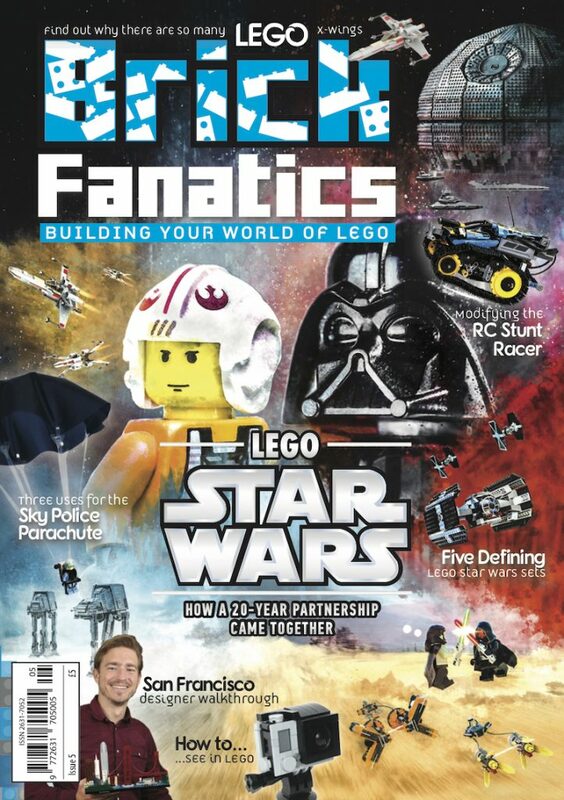 As the LEGO Group published the latest annual report today, it made for more comfortably reading than last year’s publication. While profit is still down on 2016, it is up on last year, with sales and revenue growing by around 4%. In the past, the LEGO Group achieved double-digit growth year on year, quickly becoming a significant global competitor to toy giant Mattel. 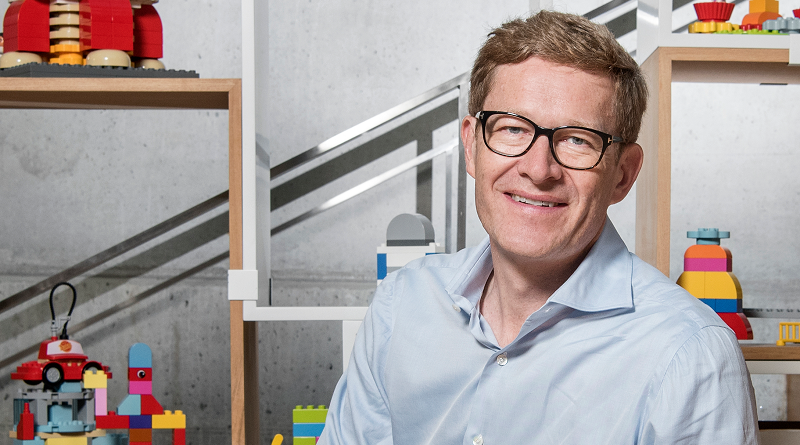 Going forward, the LEGO Group is not expecting such sharp increases in growth, with CEO Niels B Christiansen managing expectations.